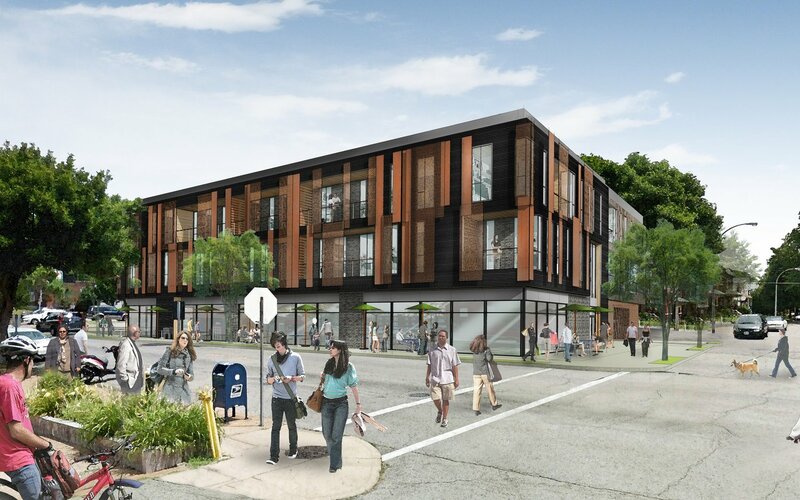 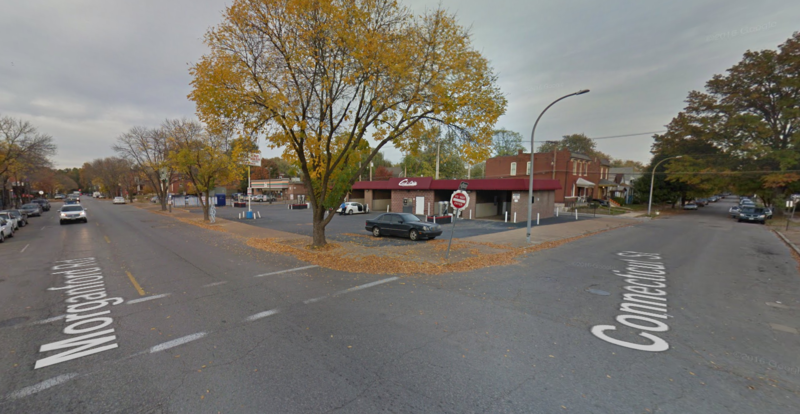 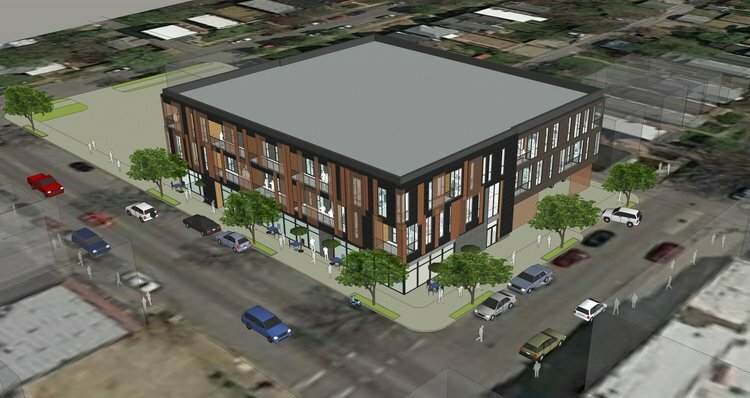 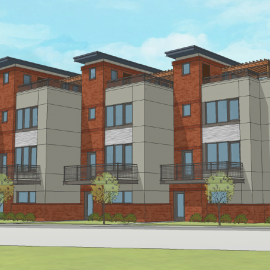 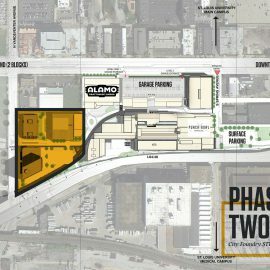 JEMA’s design for a mixed-use residential and retail ground-up building located in south St. Louis is moving forward. 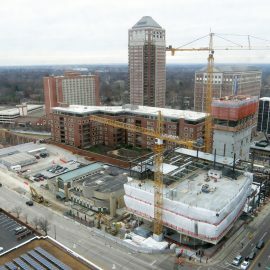 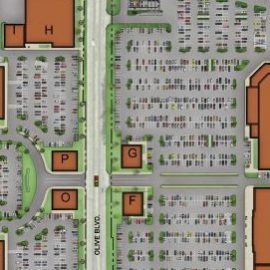 The project is located on Morgan Ford Road and is aptly named MOFO. 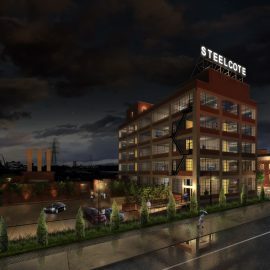 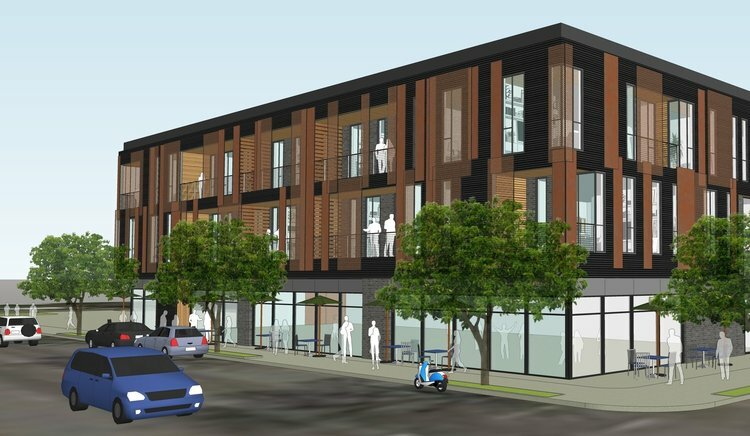 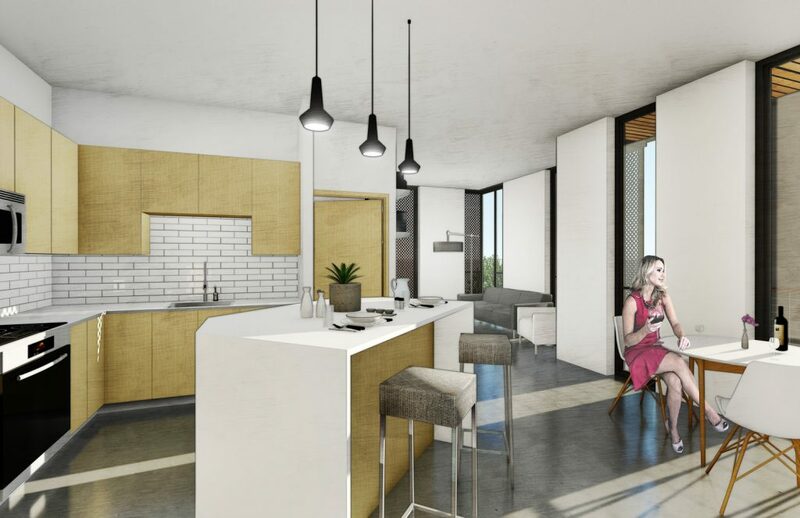 The design concept utilizes a series of solid and perforated corten steel panels, iron spot brick, and wood panels creating a proportion and rhythm reminiscent of historical south St. Louis buildings and streetscapes.